Note: Although Pastor's Wife Appreciation Month has now ended, you can still read through all of the posts and watch all of the videos. 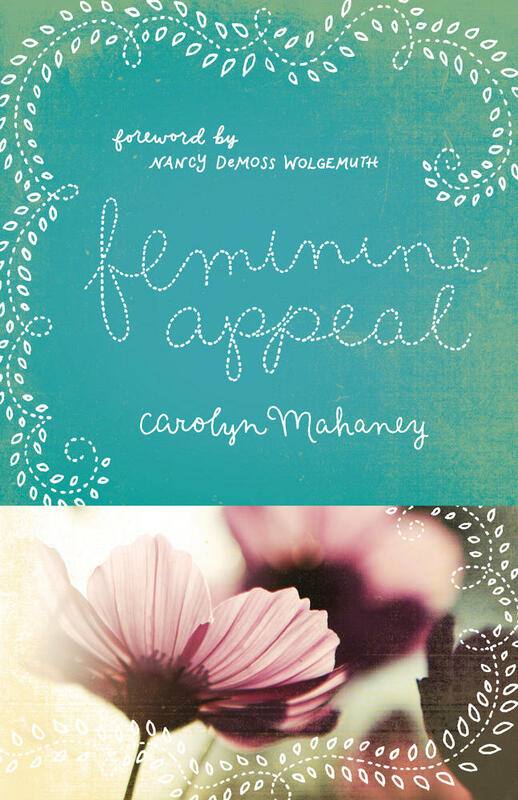 Whether you’re aware of it or not, pastors’ wives have a unique calling. Standing beside their husbands in ministry, navigating congregational expectations, and trying to apply the gospel to their own hearts can make being a ministry wife both a blessing and a challenge. 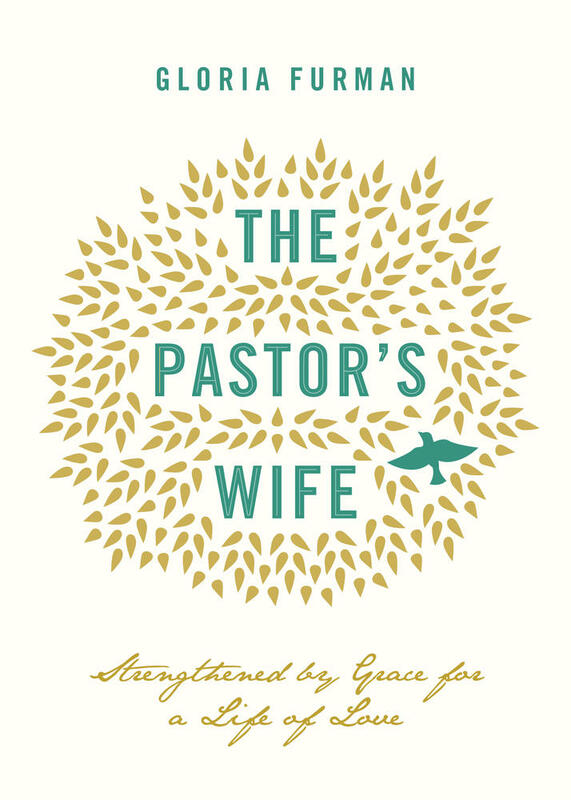 In working with Gloria Furman on her new book, The Pastor's Wife: Strengthened by Grace for a Life of Love, we were freshly reminded of this remarkable calling and challenged to think of a way to honor ministry wives for their important work in the church. 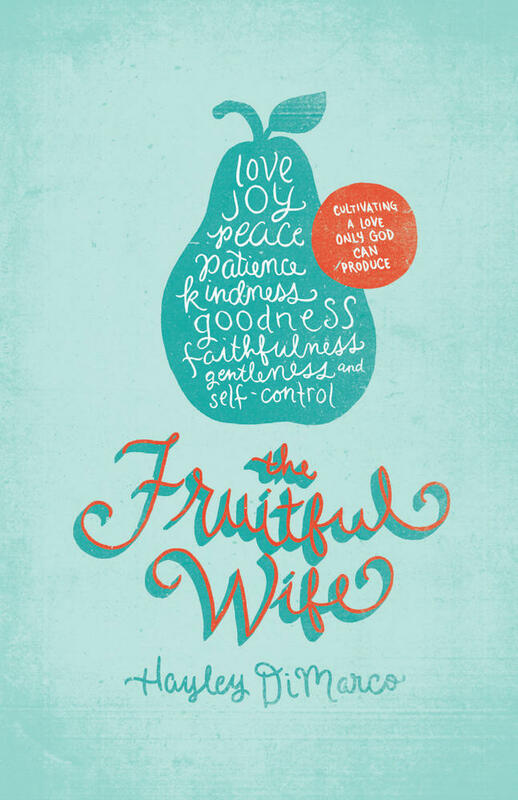 To that end, this March Crossway is celebrating Pastor’s Wife Appreciation Month—an online campaign designed to encourage and honor pastors’ wives. Head over to crossway.org/PastorsWifeAppreciation to learn how you can get involved and spread the word. 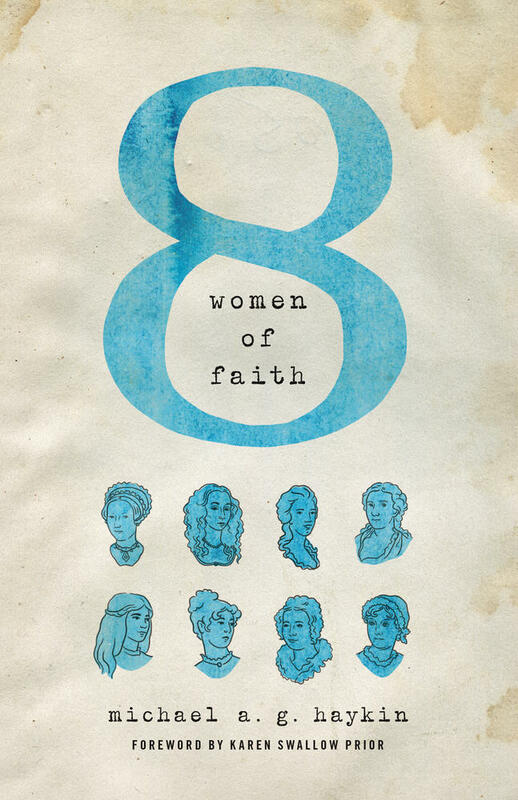 There you’ll find practical ideas for encouraging your pastor’s wife, video interviews with women like Jen Wilkin, Elyse Fitzpatrick, and Nancy Guthrie, and thoughtful articles on real-life issues by Lisa Chan, Heather Platt, and Lauren Chandler.